Michael Stanley-Baker specializes in the history of Chinese medicine and religion, particularly Daoism. He received his PhD from University College London, and has worked and studied at Indiana University, Bloomington; Academia Sinica, Taipei; and the Needham Institute, Cambridge. He has done fieldwork with healers in Taiwan and China, and also has a clinical degree in Chinese medicine from Ruseto College, Boulder CO. 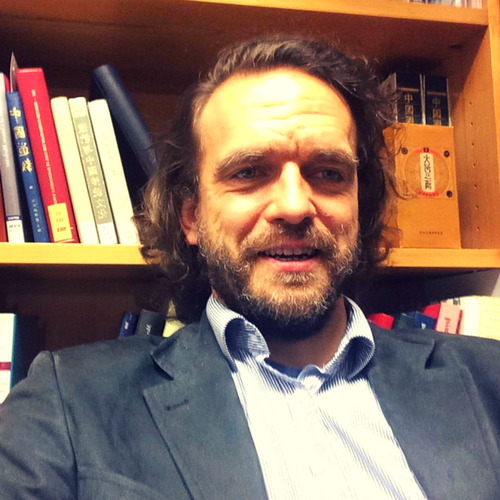 He currently serves as treasurer on the council of the International Association for the Study of Traditional Asian Medicines, and as an associate of the UCL China Centre for Health and Humanities.